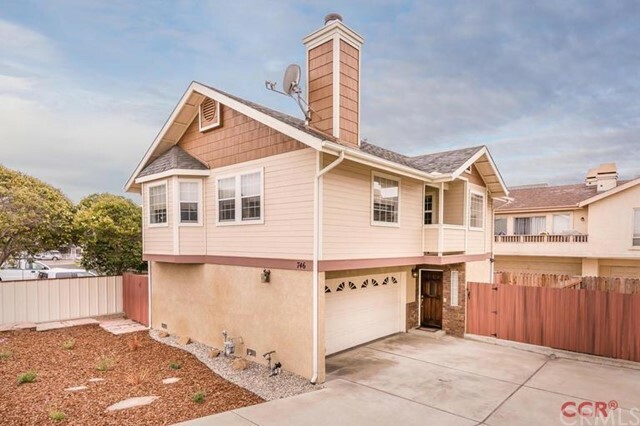 This spacious, charming 1354 SqFt home has an open floor plan with plenty of natural lighting, bamboo flooring in the kitchen & cozy fireplace in the living room. Offering 2 master bedrooms & 2 remodeled bathrooms! Both master bedrooms are bright & open. The upper master has lovely window coverings with black out blinds & a custom closet organizer. The upper bathroom includes a Jacuzzi Tub/Shower with dual sinks. The lower bathroom has a custom walk in shower. This is a bright & cheerful home with private back yard, 2 car garage and No HOA dues! Welcome home.